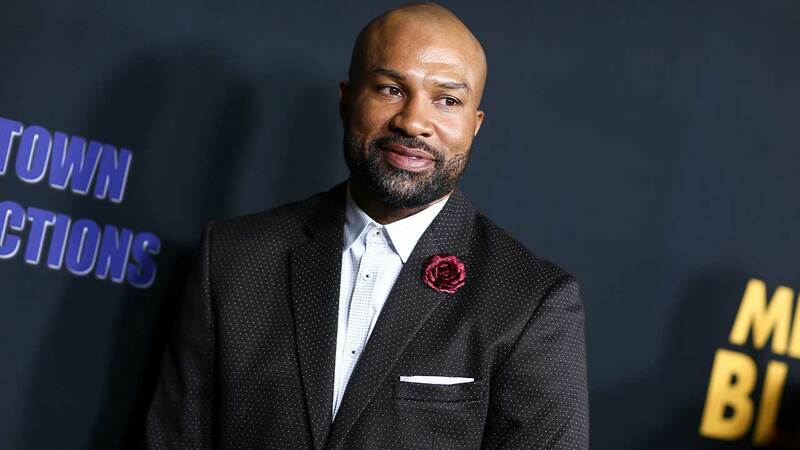 SHERMAN OAKS, Calif. -- Authorities say former Los Angeles Lakers player and ex-New York Knicks head coach Derek Fisher has been arrested on suspicion of drunken driving after he flipped his vehicle on a California highway. The California Highway Patrol says neither Fisher nor his passenger, former "Basketball Wives" reality star Gloria Govan, were injured in the crash early Sunday. The car hit the shoulder's concrete curb and guardrail, overturned and came to a rest on its roof.